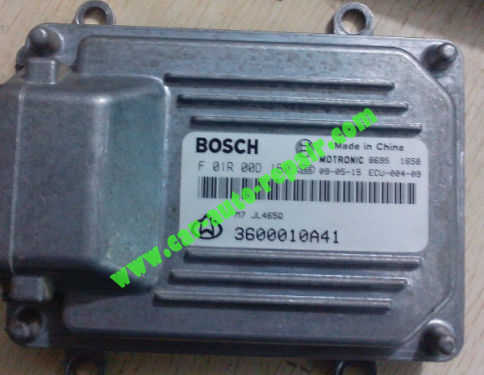 This article show a guide on how to repair auto coolant temperature sensor trouble.And for the deep content,here share the method to repair Bosch M7 common trouble caused by temperature sensors. 2.Check the the circuit is work correctly.If there are open circuit,you need to fix them. 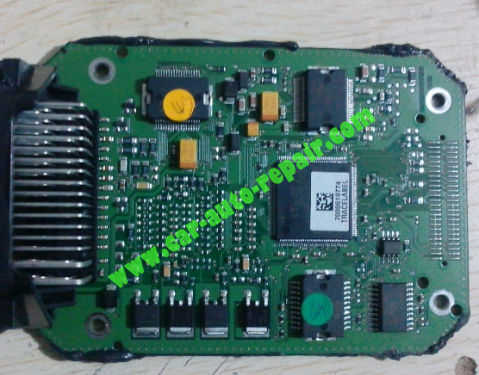 Open the Bosch M7 ECU to check the PCB. 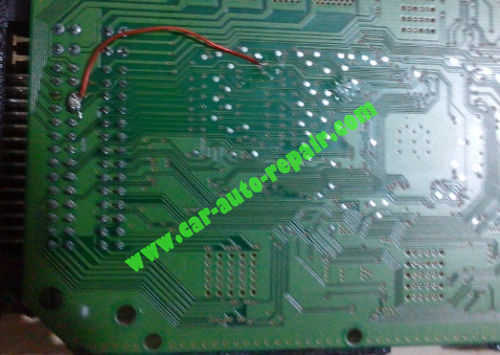 You will found there are broken circuit on the PCB,it is GND,just fix them as below pictures. There are two pin belong to GND,if one of both was broken,just use solder gun to weld them together.If you found both of them were damaged,you need to weld a wire from them to the central position(GND). Note:try this procedures at you own risk.